Home » Rural Life » Shamrock – weed or one of Irish farmers’ most useful asset? Shamrock – weed or one of Irish farmers’ most useful asset? This St Patrick’s Day An Taoiseach Enda Kenny will present a bowl of shamrock to the US President Barack Obama. The now annual event began back in 1952 when the Irish Ambassador to the US, John J Hearne, dropped off a box of shamrock to the White House when President Truman was in office. Ever since then shamrock has been presented to the President of the US each year. However, other countries have not been so hospitable towards the shamrock, with Australia labelling it a weed a number of years ago. This years shamrock is being provided to the White House by Living Shamrock, an Irish company growing shamrock based in Kerry and they have been providing the shamrock to the US since Bill Clinton’s time as president. The company says that even though it exports over 200,000 shamrocks worldwide, it is the bowl of shamrock that is presented to the US President that it is most proud of. A shamrock is a young piece of clover and has long been associated with St Patrick and Ireland. It is said that Saint Patrick used it as a metaphor for the Christian Trinity. The tradition of wearing Shamrock on Saint Patrick’s Day can be traced back to the early 1700s. The name itself comes from the Irish ‘seamair óg’ which means young clover. But, while all shamrocks are clover, not all clover is shamrock. Shamrock usually refers to either the species Trifolium dubium (lesser clover) or Trifolium repens (white clover). 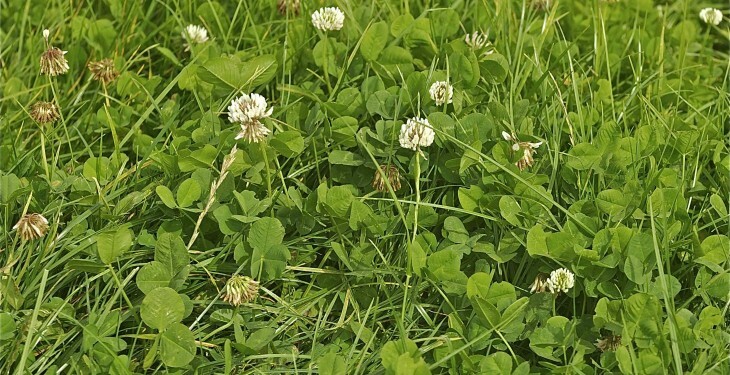 According to Teagasc white clover is one of the most nutritious species available in grassland/ruminant production systems. In association with grass, this species increases protein, mineral content, intake and nutrient value of the total forage. 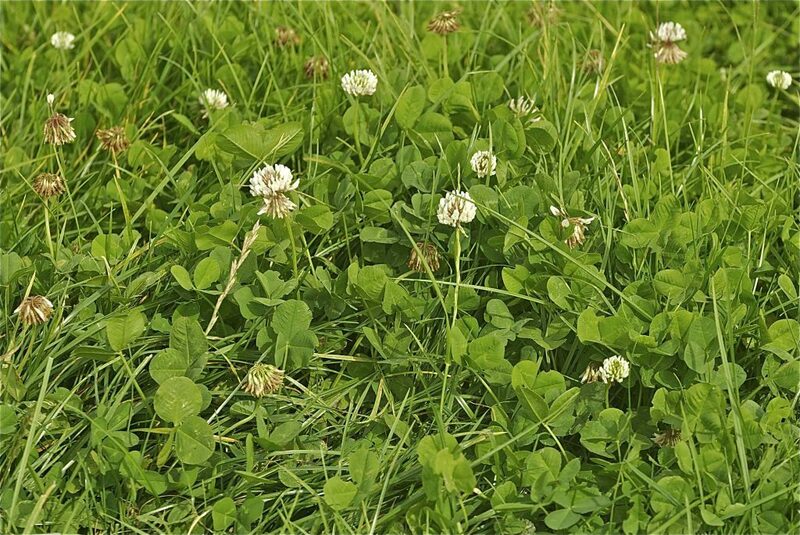 Because of its nitrogen fixing capacity, white clover has the potential to reduce, or in the case of organic systems, eliminate the need for inorganic nitrogen fertilizer on grazed grassland.